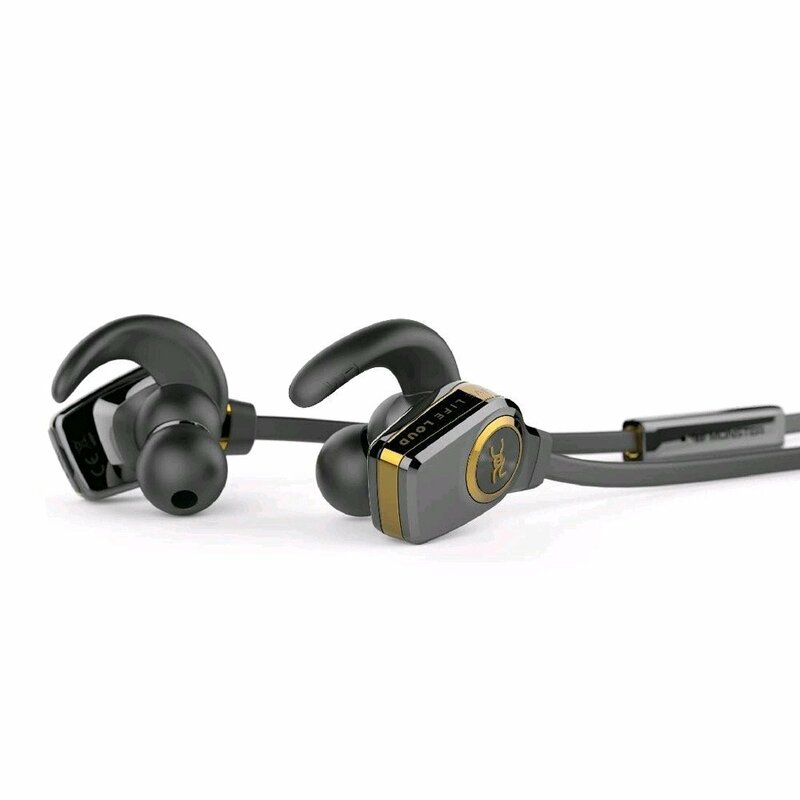 Even with the most vigorous exercises and you’d get sweaty, you don’t have to worry with the iSport Bluetooth Wireless In-Ear Sports Headphones. They’re sweat-resistant. You’re guaranteed to get the best out of your workouts. The sound is undoubtedly exceptional and punchy. Also, they’re relatively small that you can wear them under your helmet or goggles. Wearing them for a long time still feels comfortable on the ears. They also come with different sizes of ear tips and ear buds. Although they aren’t noise canceling, the noise is passively blocked by their built. 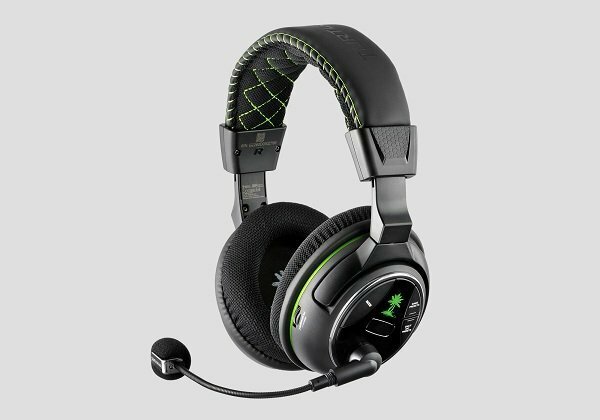 You’ll barely hear any background noise when using these headphones. 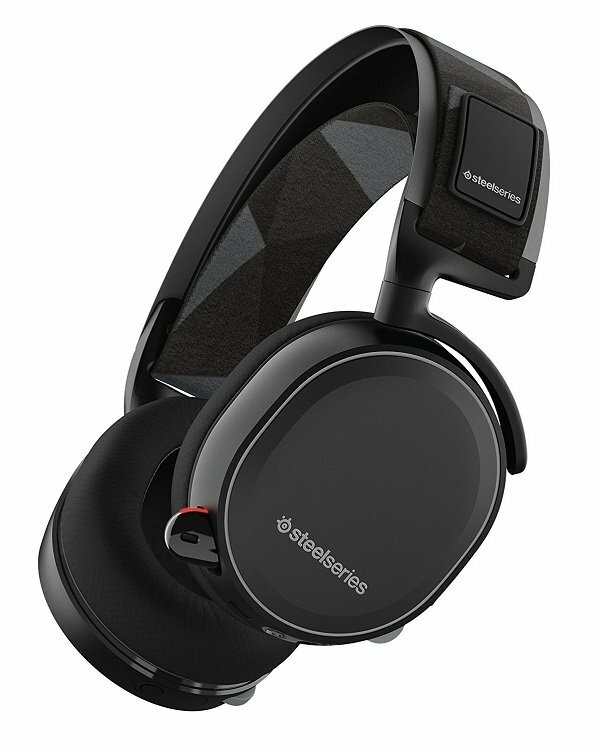 You can control these wireless headphones by using the Universal ControlTalk hands-free control installed. 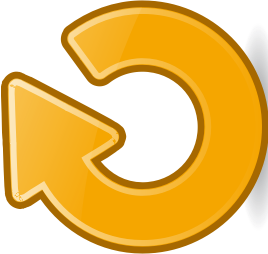 You can accept and make calls, change tracks and turn the volume up or down without using your hands. Take full control of the headphone by using your voice. The iSport Bluetooth wireless in-ear sports headphones are very lightweight. They’re even said to be ultra-lightweight since they only weigh 3.5 ounces. They have angled ear tips that securely fits your ears. They’ll fit any ear size. You’ll be assured of a snug fit. 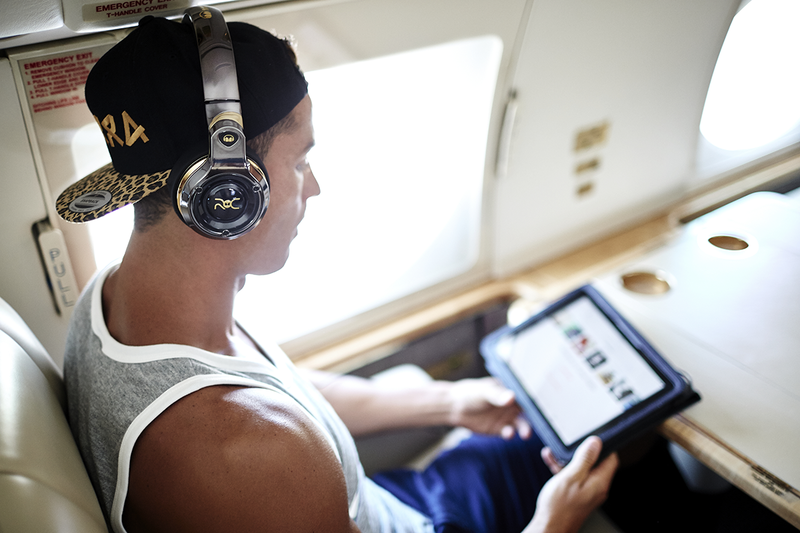 The Monster company is famous for having a bass-rich sound on their wireless headphones. Their iSport Bluetooth wireless in-ear sports headphones aren’t any different. They’re said to be better sounding than most sports headphones in the industry. The sound is undoubtedly exceptional and punchy but won’t become unstable. Anybody who’ll use them won’t be disappointed. 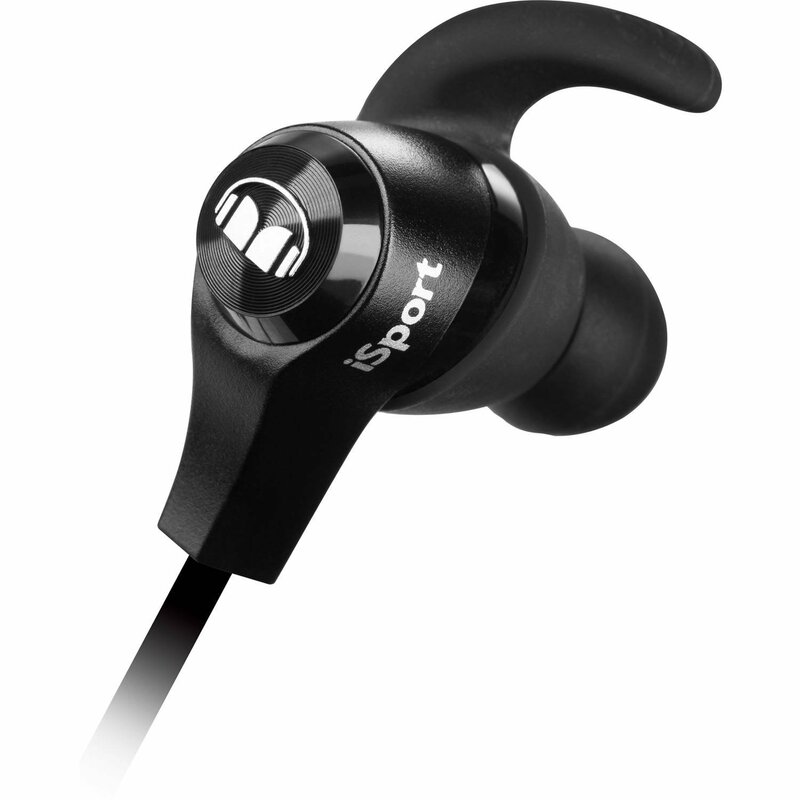 The iSport Bluetooth wireless in-ear sports headphones have a Bluetooth range of 30 feet. However, there are times when you can still use them 50 feet away from your gadget. You have all the freedom that you want with this pair. The battery of these wireless headphones is built in and is rechargeable. You can recharge it using the USB charging cable they provided. The total playtime of these wireless headphones is 5 hours, which is enough until you’re finished working out. 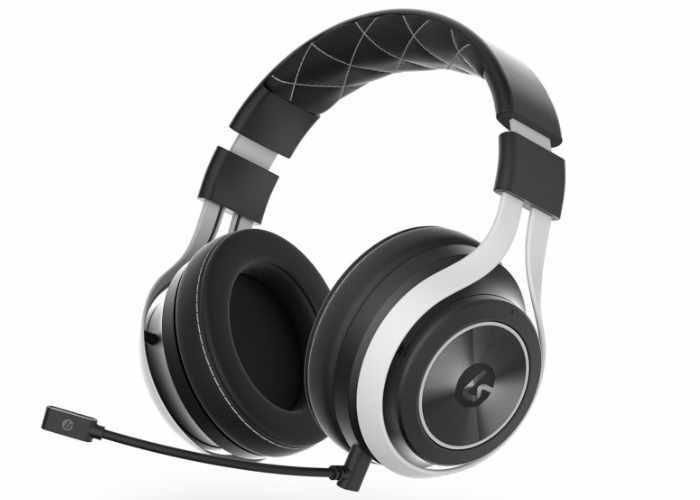 This type of wireless headphone can be connected to multiple devices at once. It also has an awesome portability. They’re also good for people who loves to exercise since they are water resistant.